Conrad Rocks! : Does Satan Know our Thoughts? Does Satan Know our Thoughts? 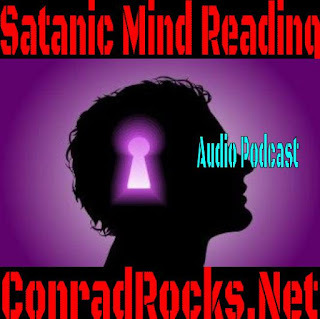 Listen to "Does Satan Know our Thoughts" on Spreaker. I began to ponder if satan can read our minds. I decided to ask my friends on social media for their input. Does Satan see our calling? Diviners read thoughts? Or Familiar spirits?